Google’s AdWords Keyword Tool has been the standard for AdWords keyword research for over a decade, but there’s a new sheriff in town: the AdWords Keyword Planner. 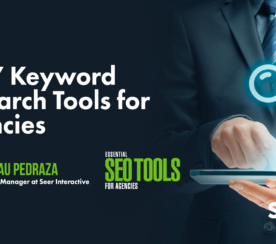 This new keyword tool combines the functionality of the existing Google Keyword Tool as well as AdWords Traffic Estimator into a single integrated workflow to help advertisers find new keywords for their PPC campaigns. 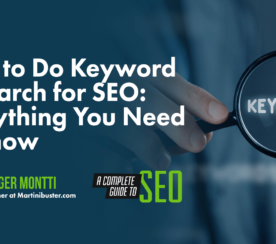 My understanding is that the new Keyword Planner will eventually replace the Google Keyword Tool and Traffic Estimator, so if you currently use either of these tools in your search marketing efforts, be they organic or paid, here’s what you need to know about the new tool. Keyword search options: You can look for new keywords to add to your campaigns based on the product or service you’re marketing, your landing page URL, your product category or all of the above. Keyword statistics and performance estimates: Specify targeting options (such as country, language and search network) to get more accurate estimates on PPC results for each keyword. Keyword filters: You can narrow your keyword list based on criteria like average CPC and monthly search volume. You can also include or exclude keywords containing specific terms and exclude keywords that are already in your AdWords account. Group view and list view: Keyword Planner can either show your keywords as a list, as in the old keyword tool, or you can also see them grouped into niches by relevance. 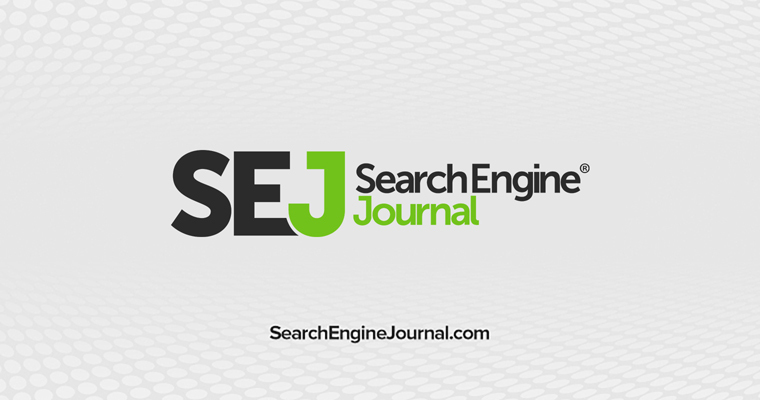 These new features make Keyword Planner more robust than the old Google Keyword Tool. Here’s what it looks like! Choose how you want to get your keywords. Thus, your “Keyword Plan” can be viewed as like having a keyword shopping cart. It maintains state so that you can take the keywords you picked in the keyword picking stage, and then do more work on it later in the traffic and bids estimation stage. This is better than having separate tools for doing Keyword Suggestion and Traffic Estimation because previously you had to export from one tool and import into the next – the new process flow is more seamless. If you already have a keyword list from another tool, previous research, your own analytics, etc., you can upload your custom list into the Keyword Planner interface and do all the same keyword researching tasks like organizing keywords, get estimates, filtering keywords (etc.) – all based on the list of keywords that you provided. Another new feature that wasn’t available in the old Keyword Tool is the ability to mash up and multiply keyword lists. For example, let’s say you own a chain of car dealerships. You could mash up a list of keywords related to the cars you sell (Honda Accord, Honda CRV, etc.) with a list of all the town and city names near your dealerships to get a single combined list. 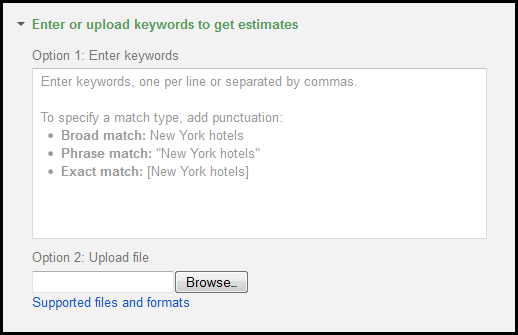 You can then get estimates on those new keywords. 5. 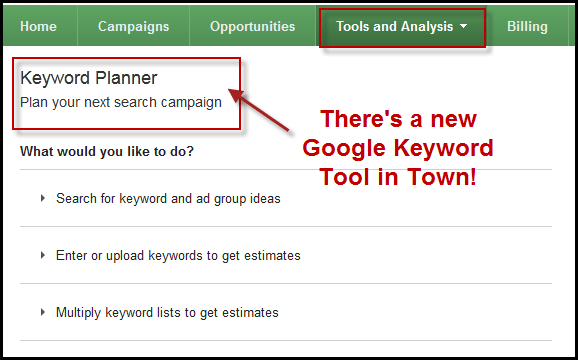 The New Keyword Planner is Available Now, But Only if You’re Lucky! Like what you see? Check your AdWords account under the tools tab, and you may have access. Currently, Keyword Planner is in limited beta – I estimate that it’s live in around 1% of AdWords accounts out there today. However, Google says they will be rolling out the tool to more accounts soon, so keep your eyes peeled. 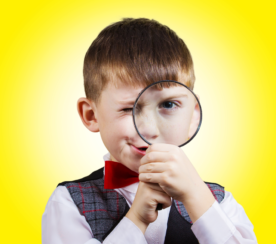 While you’re waiting, if you’re into advanced long tail keyword research, keyword grouping and discovering keyword niches – be sure to check out my free Keyword Tool, Keyword Niche Finder and Keyword Grouping tools!